Timely and effective communication of results to promote widespread adoption of practices based on research conclusions. Universities conduct a great deal of research that seeks to both advance our knowledge and to enable us to make a positive difference in our world. Too often, however, this knowledge remains in the academy and does not find its way into the hands of those who could use it to improve public policies and programs and the lives of people they affect. 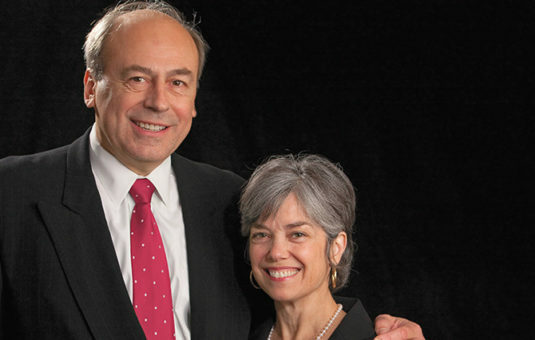 The Mosakowski Institute’s Faculty Steering Committee oversees the work of the Institute. The Steering Committee is comprised of faculty members from a wide range of disciplines who have a personal interest in and commitment to use-inspired research. William Mosakowski is President and CEO of Public Consulting Group, a national leader in providing consulting services to state and local government to dramatically improve financial and operational performance. 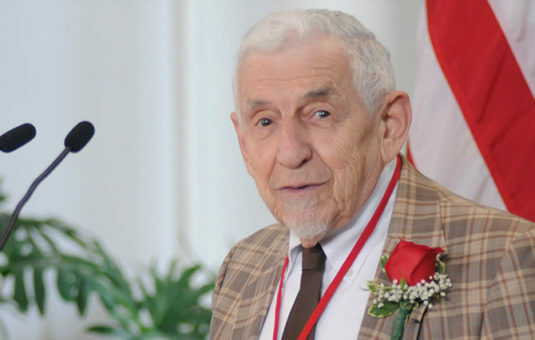 Dr. Lee Gurel ’48 is a generous and enthusiastic supporter of Clark and the Mosakowski Institute. Lee grew up in Worcester and went on to a distinguished career as a research psychologist.